An auto transport service is a type of cargo broker that specializes in the shipping and transportation of vehicles. 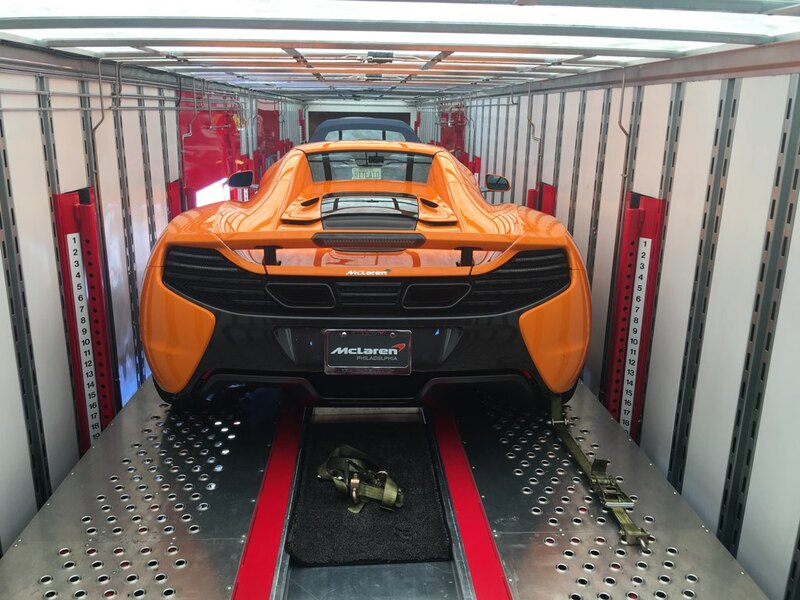 Auto transport is classified as specialized freight trucking under NAICS code 484230. Auto transport services are subject to government licensing. Transport companies are also required to obtain insurance to cover losses by the auto carrier. Number 1 Auto Transport is an auto transport service company, specializing in the transport of all vehicles door to door. We offer the highest quality customer service around. The goal of Number 1 Auto Transport is to provide its clientele with the best possible service at the most reasonable and honest rates available.